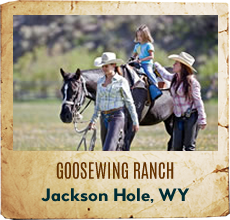 Many folks are looking for a high-end luxury dude ranch vacation. 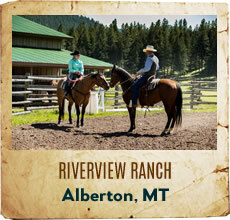 You'll find some really nice ranches here at Guest Ranches of North America. 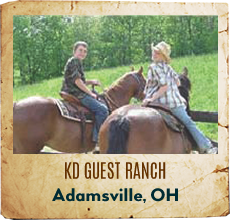 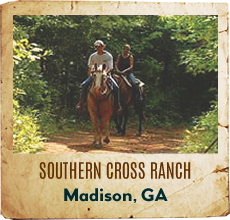 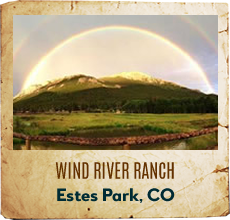 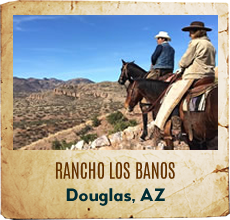 From fabulous scenic settings and great staffs, a luxury dude ranch is perfect for your dude ranch vacation. 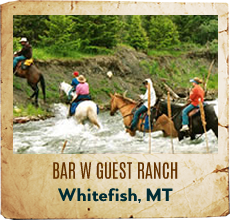 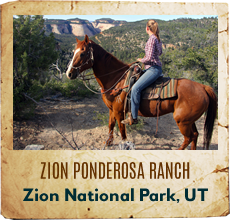 For your luxury dude ranch vacation and outdoor adventure you'll enjoy all the amenities a dude ranch offers... like horseback riding, hiking, fly fishing, and simply relaxing. 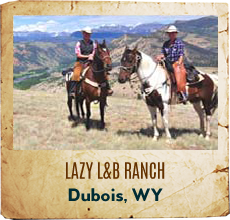 Here are a few luxury dude ranches for you!